Our FREE introductory training is a global outreach; together we can change the world! 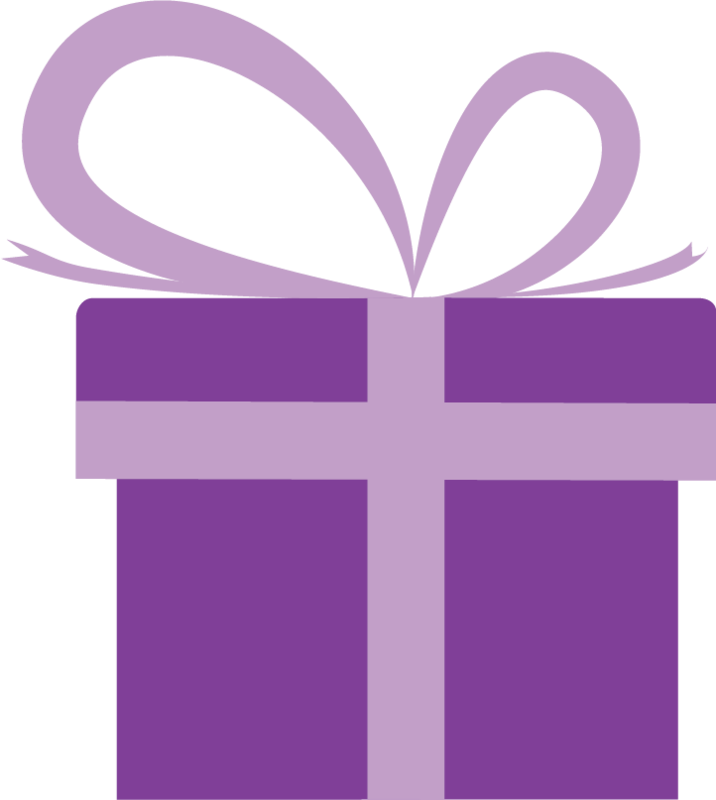 Our four free webinars, hosted by Doulagivers’ founder Suzanne O’Brien, provide valuable information. 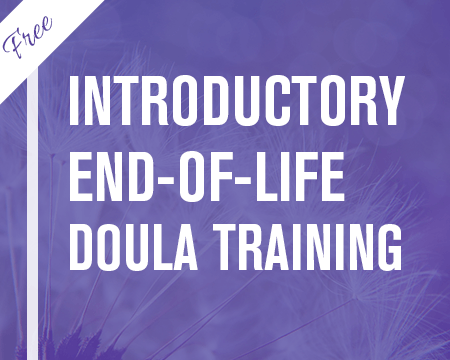 Get acquainted with our trainings and join the end-of-life doula revolution. Nine out of ten people poled say they want to be kept home if they have a terminal diagnosis. End-of-Life is inevitable and we need to do much more to support both patients and families; ensuring the experience is as positive as possible. Doulagivers is here to support families and communities with free education so that they may support those they love, and care for them at home, at the end of life. This free 60-minute training is an introductory End of Life Doula Training. 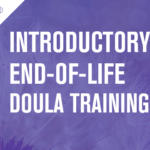 It is meant for family caregivers, community volunteers, and those who are interested in becoming a certified end of Life Doula Practitioner. The three phases of end of life and what each mean1) The Shock Phase- Learn what you can “say” and do for someone who has just received the very emotional and paralyzing terminal diagnosis.2) The Stabilization Phase- Understanding what it takes to reach a Stabilization Phase and how attaining one is critical to transforming the end of life journey.3) The Transition Phase- You will learn what to expect in The Transition Phase. The Transition Phase is the period of time right before a person dies. It can often times be the most stressful period of the end of life journey. You will learn what you can expect and what you can do for comfort. Supporting someone at the end of life is not only empowering, but is incredibly loving. You can view training classes from anywhere in the world 24/7; watch at your own pace via our online webinar series. Available worldwide, 24 hours a day, 7 days a week! Enjoy this free Introduction to The Doulagivers Elder Care Doula Training. Aging is a difficult, but integral part of our life. Having people to count on and care for your loved ones brings not only great quality of life to the patient, but also incredible peace of mind to those who love them. Elder Care Doulas are specifically trained to provide holistic (physical, emotional, and spiritual) care for the elderly. 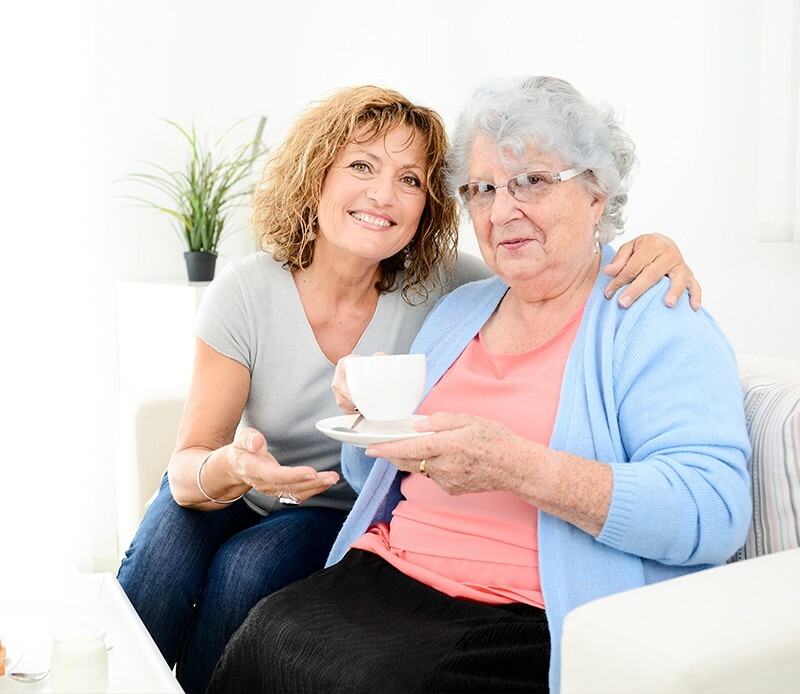 An Elder Care Doula can care for your aging seniors by simply being a companion through the aging process, as well as by providing ongoing support to both the patient and their families at the time throughout the end-of-life process. Due to the reality of the modern family structure and our increasingly challenged medical system, we need additional options to support and care for the precious, aging population. 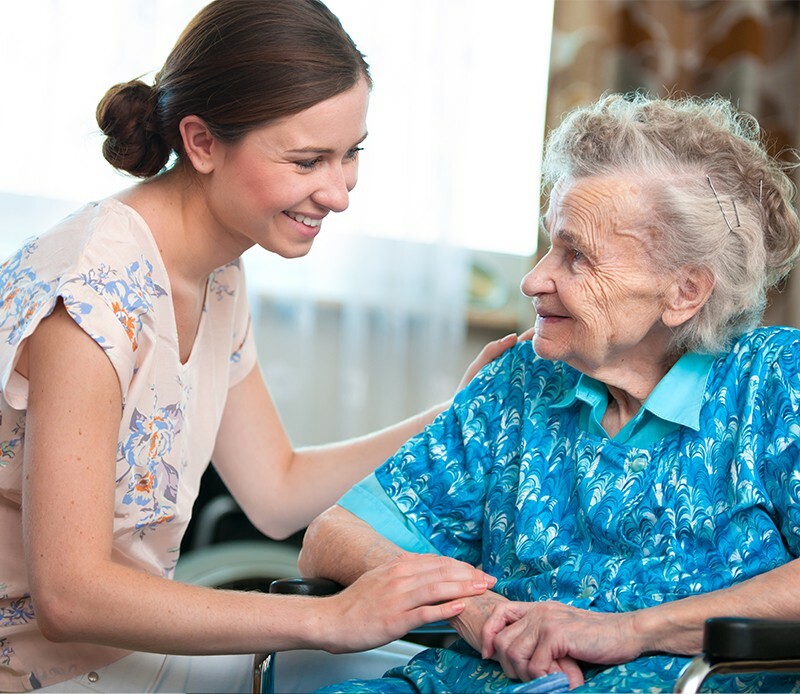 It is time to give the elderly the reverence and care they deserve. 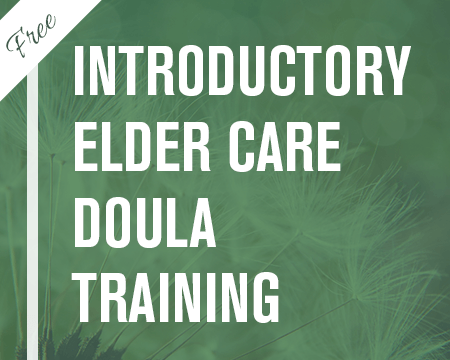 If you are a Doulagviers certified End of Life Doula with a passion for the elderly, register for our Elder Care Doula Training Program today. 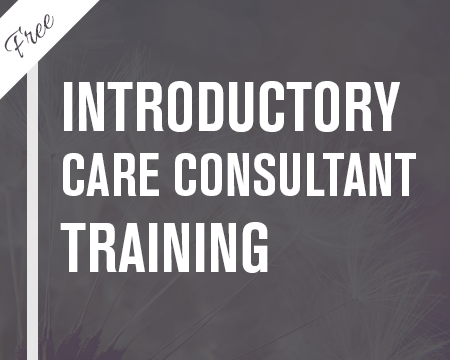 Enjoy this Free Introduction to the Doulagivers Care Consultant Training. End of life planning can be difficult, but it is one of the greatest gifts that you can give yourself and your family. Far too many families are left with the burden of decision-making when a loved one dies, often leading to unnecessary stress and strife. 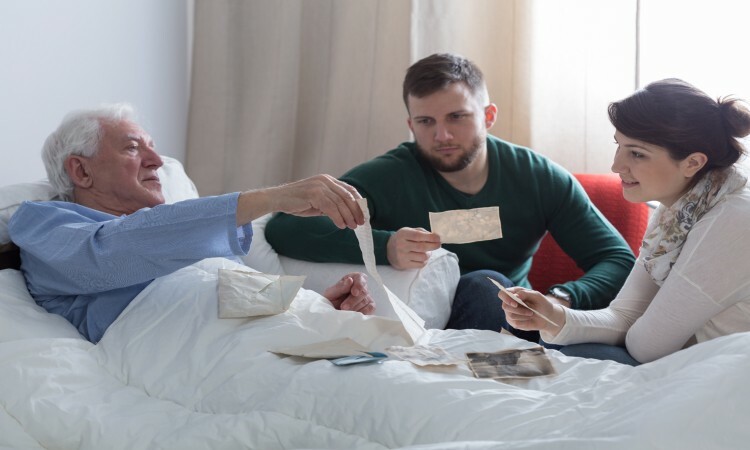 Making thoughtful decisions about your care, treatment, and other end-of-life wishes while you are still of sound health and mind ensures your family and caretakers will honor your wishes. 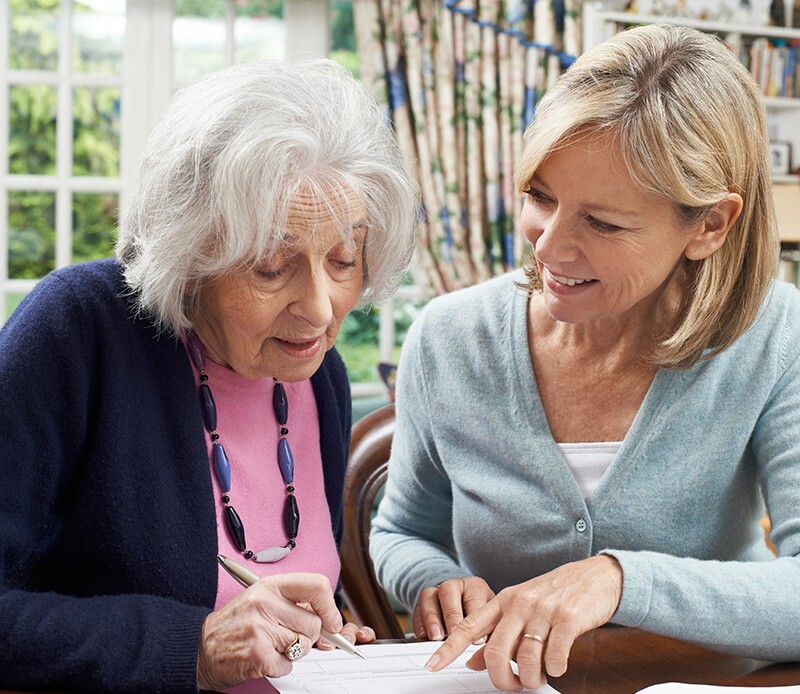 Doulagivers Care Consultants are trained to help individuals create end of life plans, as well as the necessary documentation to ensure that an individuals wishes are honored at end of life. Do-Not Intubate (DNI) Orders . Enjoy this free introduction to the Doulagivers Life Class. Everything is energy. 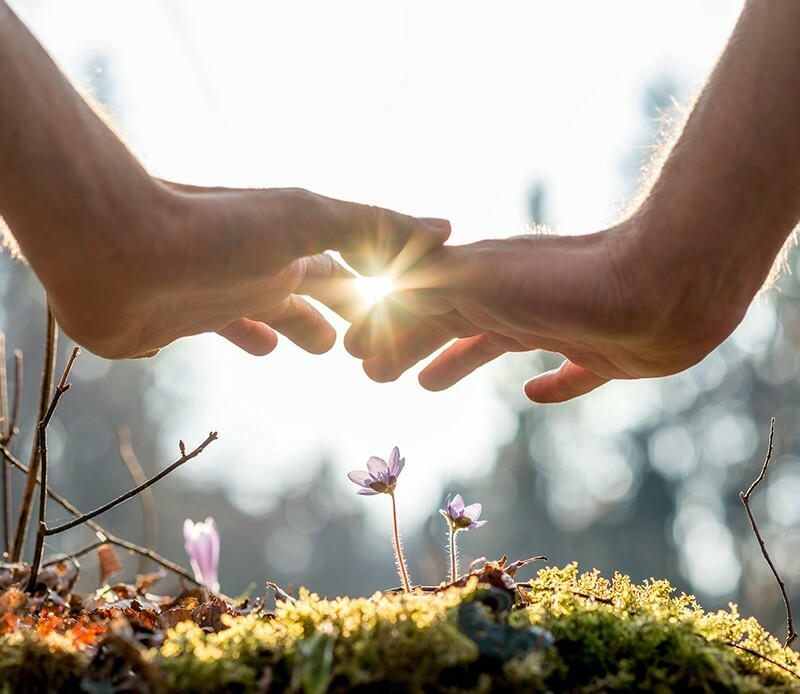 By using the combination of learning how the human body consists of four bodies of energy (physical, mental, emotional and spiritual) you will learn how to understand each body of energy, how they work and the impact each has on your overall well-being. When the bodies of energy are out of balance, we can feel tired, unhappy and can even become ill. I will teach you how to nourish each body of energy for optimal health, balance and fulfillment. 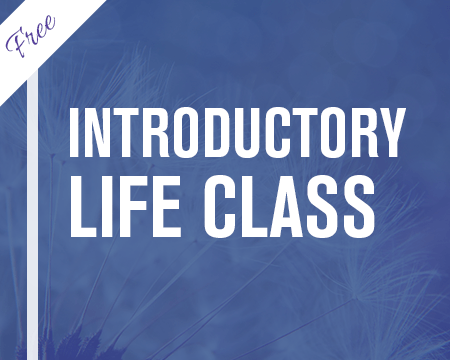 You will be taught the understanding of how everything is energy and how you can do things to help clear blockages and ultimately lighten your energy up! Health, happiness and wellness is the combination of understanding and balancing each of the bodies of energy that make up the human body and what you need to do to nourish each of them equally. 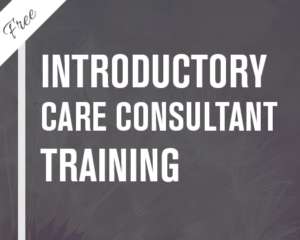 This training will take you on a journey of self-reflection, exploration, understanding and uncovering reasons why you are unhappy, physically tired or feeling that there must be something more to this life.